The wait is over! Time to unveil my Coach Wayne SUMMER BOD Challenge – Hybrid Plan! ***Special thanks to pgammage for catching a nasty error in Phase 3!!! Who: You! And all your friends/family/everyone that is a part of TR! 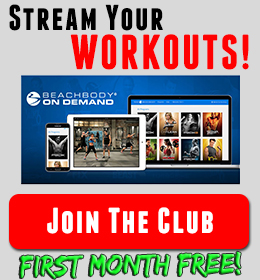 Program: A hybrid plan made from all Beachbody On Demand Workouts – no extra programs needed. 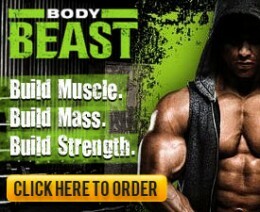 You just need access to BOD. 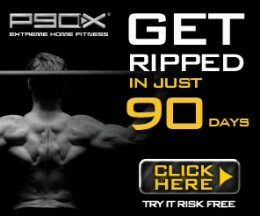 There are X2 workouts included. These use more equipment. BUT you can modify them to use basic equipment. The extra gear is like some med balls, stability ball (can use for a bench too), foam roller, etc. My #1 goal is to have y’all experience the power of a challenge group, where we all are pointed in the same direction with the exact same workouts. This will be my hybrid too. I will be right there with you! We are all going to get dialed in and get the best results. I’m going to push you, no hand holding here, it’s time to MAKE IT HAPPEN! 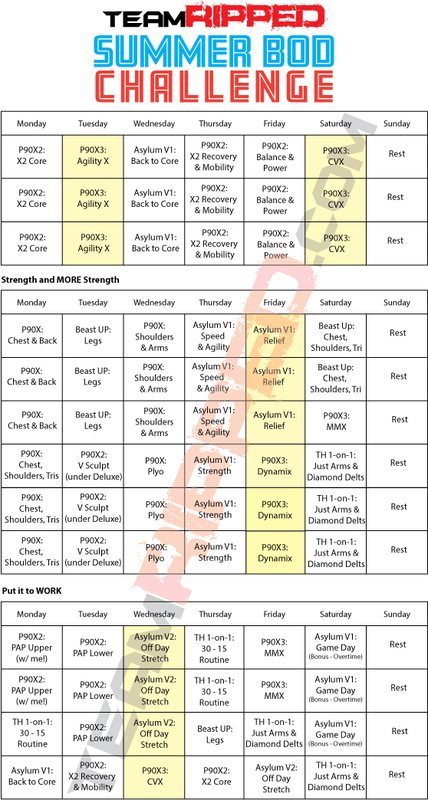 The YELLOW days denote added ab/core workout days. You will be using tons of core with X2, so they aren’t as frequent as you might be used to. If you feel you need more and have the time, add them once more a week when you only have 1 ab/core workout a week. As you can see, there is a lot of lifting. That is cuz lifting gets results. You will still be working super hard, pushing your HR, and getting crazy calorie burns but you will be building muscle too. The program is broken into 3 PHASES: Foundation, Strength and MORE Strength, and then a Performance Phase to Put it to Work! I wanted to get this out to you today, so you can see if it is right for you. On FRIDAY, I will open up the Facebook group and have more instructions. 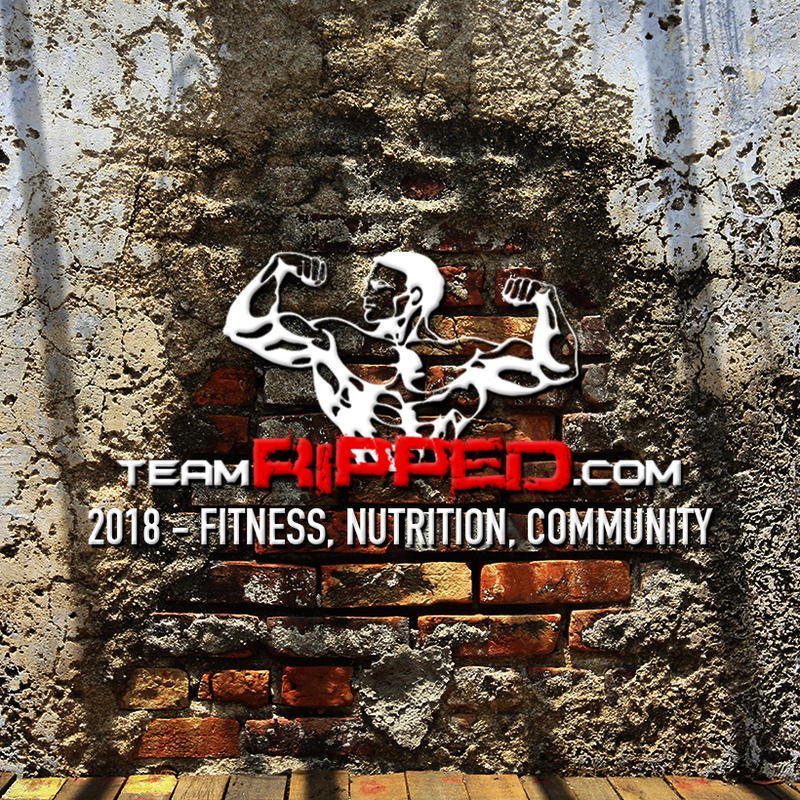 If you are a Coach on teamRIPPED, get your team involved! Be on the look out in TRCoaches on Facebook for more info to share with your team.